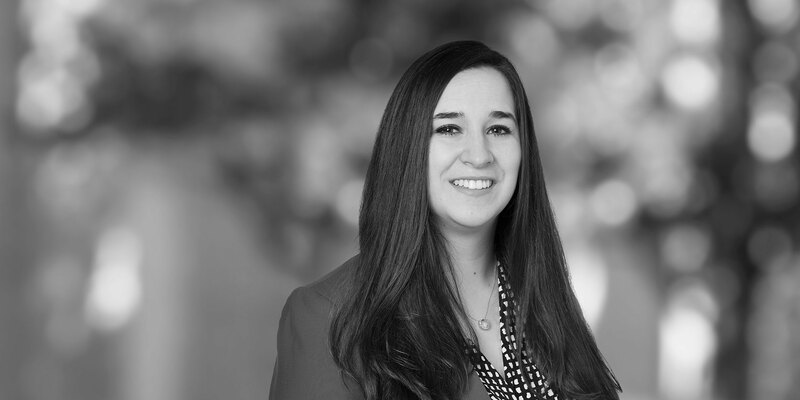 Gabriella E. Bensur is a litigation associate in White & Case's New York office. 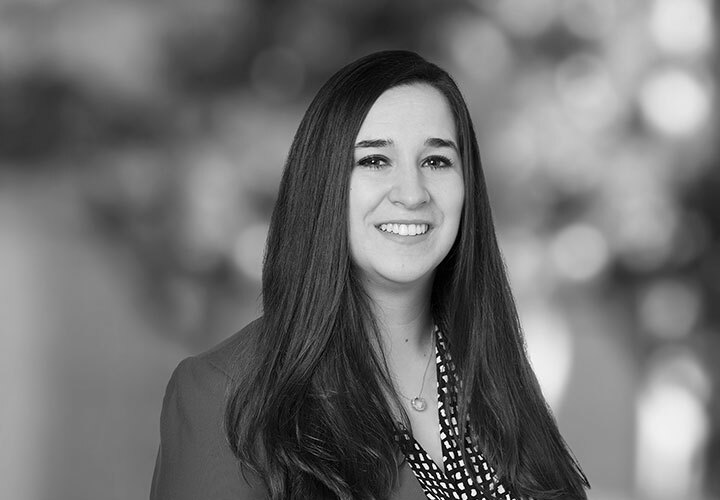 Her practice focuses on complex litigation in the areas of antitrust and other commercial disputes, representing clients in the pharmaceutical industry and other multinational industries. Gabriella has also been active in a variety of pro bono matters, with a particular interest in representing victims of domestic abuse in family court proceedings. During law school, Gabriella served as a Notes Editor on the Cornell Law Review. Gabriella also completed a federal clerkship in the Middle District of Pennsylvania. Representation of Allergan against direct purchaser plaintiffs' Sherman Act §1 conspiracy claim and § 2 monopolization claim for entering into a license agreement concerning a Korean product that plaintiffs alleged would compete with Allergan's product Botox. Representation of Warner Chilcott against indirect purchasers' state law claims of monopolization stemming from drug manufacturer's patents on drug Asacol®. Representation of pharmaceutical company Boehringer Ingelheim against allegations of an anticompetitive "reverse payment" patent settlement relating to the blockbuster drug Aggrenox®. Pursuit of damages for Chinese juice manufacturer based on breach of contract and fraud.